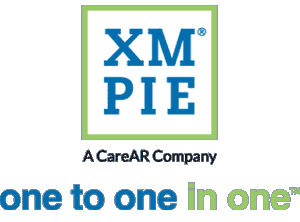 You are logging in to the XMPie Campus website. Access to this website is available only to customers with current support and maintenance contract, and to XMPie Channel Partners. Note that registration is open only to XMPie customers with current Support and Maintenance Contract, and to XMPie Channel Partners.